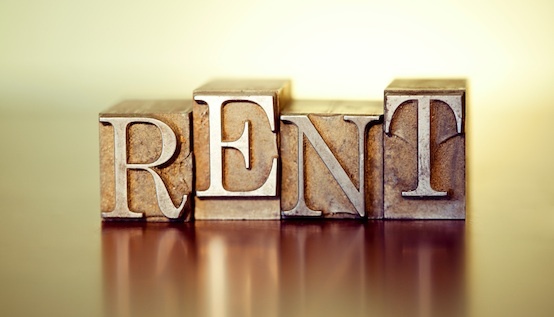 One of the biggest problems when looking for a new place to rent is affordability, especially with everyone trying to make money every way they can so that they can boost their household income. While it is the acceptable norm to just accept that the price you see is the price you have to pay for a rental, you do have some leverage where you could possibly negotiate the rental amount. The article on Mint Life details what you need to consider before attempting to negotiate as well as some appealing points for landlords. The most important point to remember before you attempt to negotiate with a prospective landlord is the market, if there are not many people looking for places to rent and there are lots of homes available then the market is currently loose, while if there are few places to rent with lots of people looking for a place to rent then the market is tight. In a tight market the landlord will not be open to negotiation as he would be able to get another family that is prepared to pay the listed price while in a loose market the landlord will want to negotiate because empty property is not generating the desired income. Other bargaining points for negotiation is your ability to convince the landlord that you are a good tenant and will alleviate rental problems for him, this includes discussing a long term lease from two years and upwards. For a landlord to agree to a cheaper rental price you have to show the landlord that you are a good choice, if you can prove stability and have good references then the landlord should be happy to have you renting his property.